Brandolino Imaging is a small, family owned and operated business specializing in Sports and Theatrical Performing Arts Photography. Brandolino Imaging is based in Braidwood, Illinois, working in the greater Will, Cook, Grundy and Kankakee Counties. • as well as any other event that needs to be photographed! It is the goal of Brandolino Imaging to capture not only the individual images but to preserve the feelings and emotions of the entire event. With this in mind I can focus my efforts on an entire team, cast or group; or narrow my images to a smaller group or individual. All images from your event can be viewed and purchased directly through this site and mailed to your home, or image orders can placed with me via e-mail or phone call and delivered or picked up in person. If you would wish to enlist my services please call or fill out the contact form. Events are currently booking at $100 per hour. 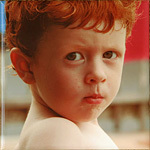 Rates for event packages which include guaranteed image sales are negotiable. Standard image size offerings along with standard image pricing can be found listed below. Quotes on picture packages can also be given upon request. 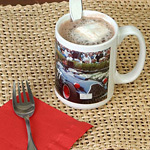 Interested in an print size or gift item that you saw on the other tabs of this page but do not see listed? Contact Bi and I will see if it is possible to fullfil your wish. 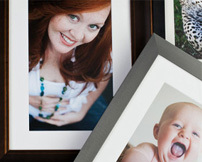 Framing of images is available for an additional fee. 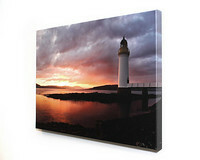 Please contact me before ordering if you desire your image to be framed. 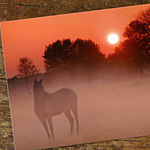 I offer a number of different paper types, sizes, and framing options as well as gift items. The labs I employ offer different print sizes as well as framing and gift options. Check out both "Print" tabs for a variety of options. 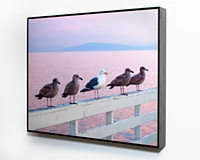 Standard print sizes can be purchased by clicking on the "Add to Cart" button above any of the photos. 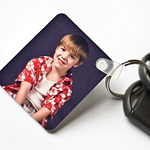 Prices vary by size and printing surface. If options and items you desire are not listed as avaiable in the "Cart" please contact me directly and I will do my best to fulfill your printing needs. Available sizes and pricing can be found in the cart when ordering. If a print size you desire is not shown as available please contact me and I will see if the print can be done in the size you desire. Glossy is a shiny finish and prints appear brighter than Matte. Both are printed on Kodak Edge Paper. 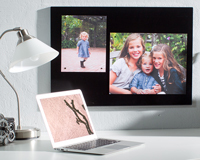 Looking for other ways to display your favorite photo purchase? 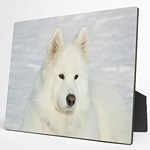 I offer, through EZ Prints, several gift items that offer a variety of ways to display that favorite image. If items you desire are not listed as avaiable in the "Cart" please contact me directly and I will do my best to fulfill your printing needs. 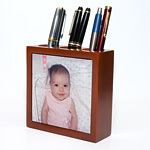 Unique keepsake with three sections to hold your pens, pencils and other office items. More. 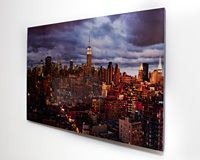 Brilliant color reproduction on a hardwood panel. 5x7, 8x10. More. 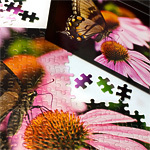 252 piece puzzle in a sturdy black photo box. More. Cherry finish, with velvety interior and ceramic tile inlay on the lid. More. 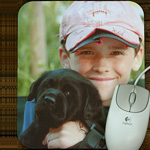 Rectangular neoprene mousepad with cloth and your favorite photo on the top. More. 52 pickup! 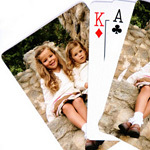 Your photo on a high-quality poker deck. Jokers included. More. 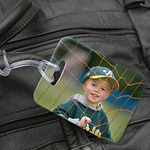 Flexible with strong magnetic backing. In two sizes: 2.5 x 3.5 and 3.5 by 5 inches. More. Printed on heavy card stock with a glossy finish. More. 11-ounce and 15-ounce in white, 11-ounce in black. More. 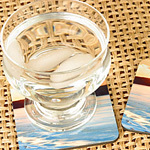 2.3 x 3.5-inch durable laminated tag. More. 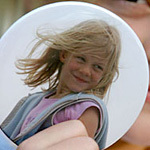 3-inch and 4-inch high-quality pin-on buttons. (Some of your image is trimmed away.) More. for the plastic loop. More. room in your home with these six 4-inch tiles that make a mosaic. More. 6" square, white ceramic. More. Your image on a sheet of twenty, 1.57" x 2.32" stickers. More. 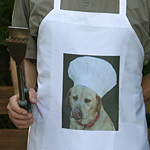 Durable, large machine-washable apron. More. Interested in being even more creative? 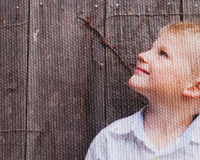 My print partner, Smugmug, has cultivated partnerships with several noted vendors to offer several very creative ways to display the images of your event or session. Some of these offerings can be created by you the customer others must be custom ordered through Brandolino Imaging. If items you desire are not listed as avaiable in the "Cart" please contact me directly and I will do my best to fulfill your printing needs. 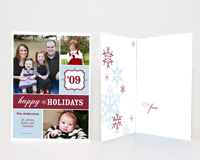 Create professional quality photo books in minutes. Available in four popular sizes, your Montage is sure to be a stunner with a cover featuring eco-friendly leather imported from Italy and high-density foam that makes your Montage soft to the touch. Once it's in your hands, you'll never want to let it go. Using a layout algorithm that factors in over 20 different photo elements and featuring your choice of a dozen different themes, Montage will create an initial layout of your best photos in seconds. 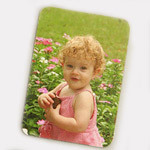 You can use the auto-magic generated layout or choose to customize any page layout or photo placement. 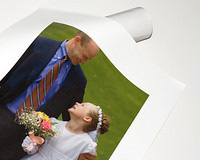 Professionals and photography enthusiasts alike will appreciate our silver halide printing and lay-flat pages that will show off your photos in vibrant colors and seamless panoramic spreads. 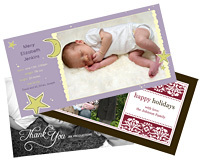 Montage also offers a Pro service with client review options, logo-free books and gift boxes. 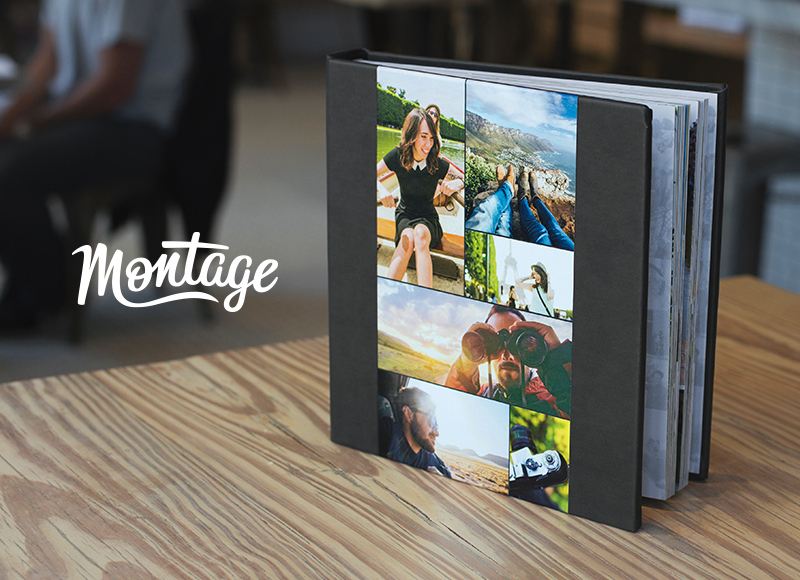 Whether for yourself, your business or someone special, your Montage photo book will look and feel like a labor of love. No one else needs to know how easy it was to make! 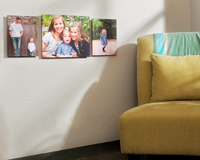 Create beautiful, bookstore-quality photo books from your photos with Blurb. 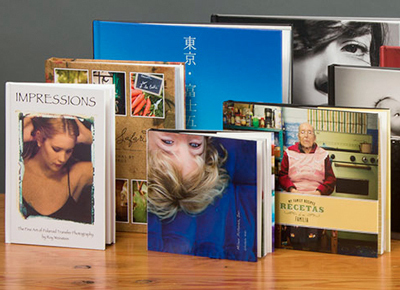 Using Blurb Bookify™ or Blurb BookSmart® to slurp photos from your galleries Blurb will create a standout book with your choice of premium papers and cover options: hardcover, softcover or ImageWrap. Give your book the pro treatment with ProLine customization options like professional-grade papers, linen covers and a curated collection of end sheets. More information. 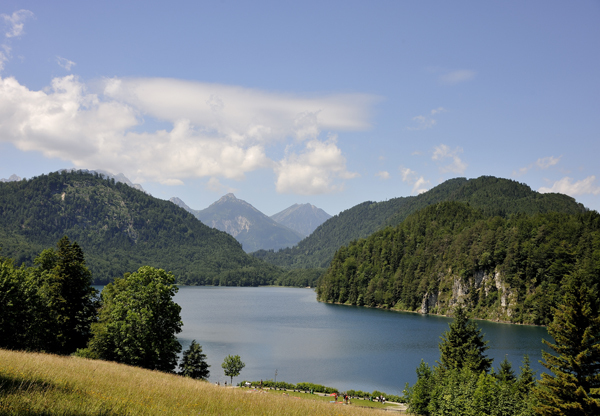 A digital download is simply a copy of the image file, sized in one of four ways. roughly 640x480 pixels in size, or 0.3 megapixels. It's great for sharing on social sites like Facebook. roughly 1 megapixel in size. In English, that means a square 1 megapixel image would be about 1000 pixels wide and 1000 pixels high. this is a size that allows for quality printing at most reasonable sizes. 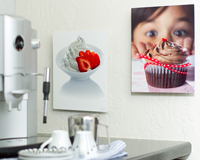 If you want to print at very large poster sizes, you would probably want the original file. this is the exact image that you see online. It is the original size of the image, identical in every way. Most Higher Resolution images are available by request only. Please contact me directly about High Resolution Downloads. Please Note: Not all sizes are available for all images. Downloads are subject to a license agreement. If you would like to purchase a Digital Download of an image not currently offered as such, please contact me directly. To view an order you've already placed, don't use the "Login" link you see at the top of SmugMug pages. Instead, click the link in your order confirmation email and you'll be taken directly to your order. Made a mistake? Was your order lost in the mail? Get help directly from my print partner. • Contact Our Print Partners . 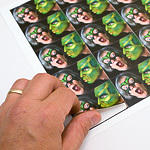 My print partner, SmugMug, is teamed up with four amazing print labs to fulfill your orders. I have selected the printer for each gallery or gift item based on the products being printed and the printer's price point. Regardless of the lab, each will use one of several shipping methods to ensure you get your goods when you want them. They vary from "I can wait a few days" to "I need it by Monday!". Your available shipping options depend on what you're buying, how much you're buying and where you're shipping to. The good news is that we do all the figuring for you. Add your items to the shopping cart. After you enter your address, you will be given shipping options and pricing for each. Right down to the cent. • I promise to make it right!. This condensed page version is designed to display on mobile devices. Please visit my site from your laptop or desktop computer to see more information about Brandolino Imaging. This page will not display properly with your current web browser. May I suggest an upgrade/ update to the Firefox web browser, which is free. If you are still using Windows XP (i.e. not Vista or 7), then you cannot upgrade beyond Internet Explorer 8. However, the latest version of Firefox will still work for you.